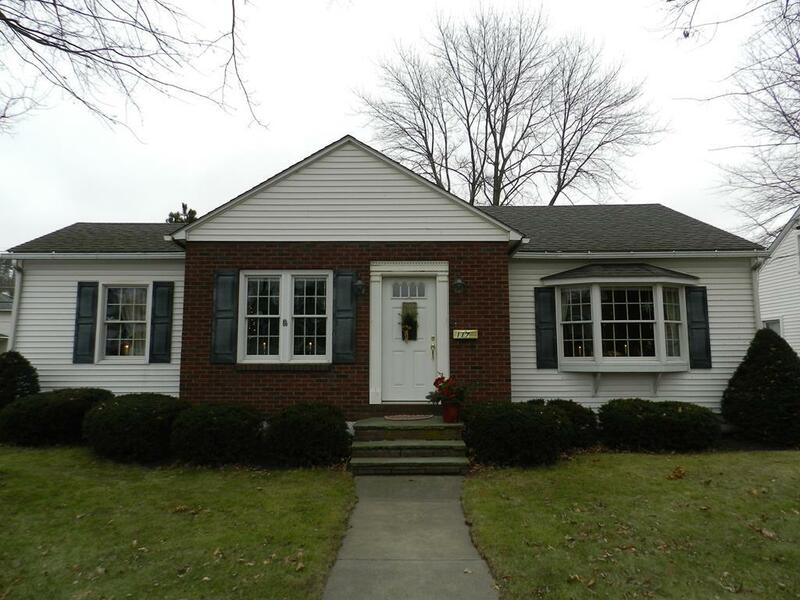 Cozy, Convenient and perfect home for the family starting out or looking to downsize! 2 BR home with a large eat in kitchen that also offers a large open formal dining and living room. The basement has the laundry and wash sink as well as plenty of storage space. Large backyard, stone patio, garage and black top driveway. Access from both South Main and East Main Streets. Other Buildings: 336 Sq Ft Garage.